Forget everything you thought you knew about cauliflower: its life as a soggy school dinner side is a thing of the past, and it’s now the hottest veg of the year. Our three easy, veggie-friendly recipes include a five-minute cous cous, a deliciously creamy curry and roasted cauliflower fajitas. Prepare to be amazed: you honestly won’t miss the meat. 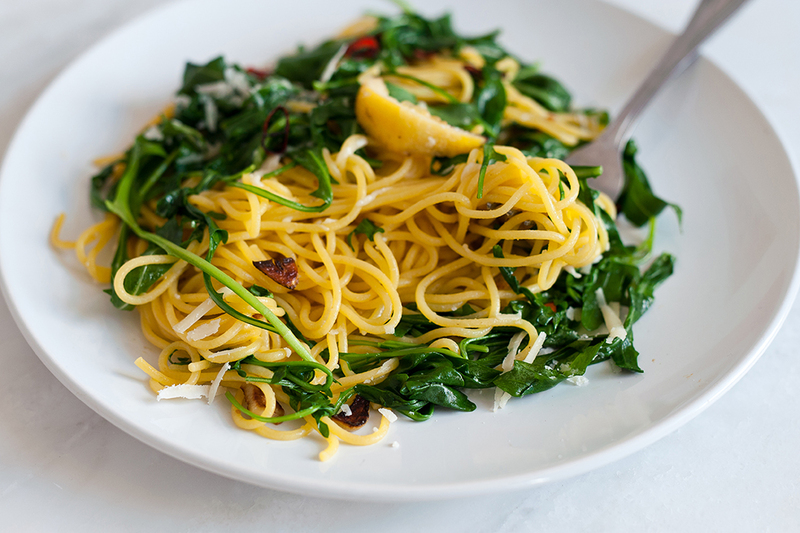 Since it’s in season, make the most of fresh, peppery rocket leaves with Natoora’s Spaghetti with Rocket and Lemon recipe. 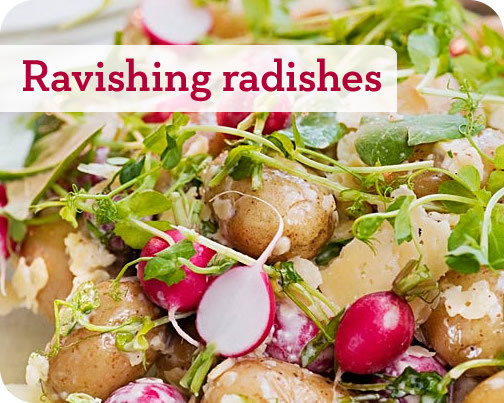 Only taking 15 minutes from start to finish, it’s perfect for a midweek meal.